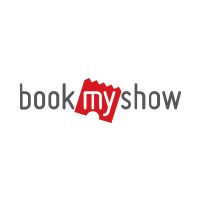 10 March, 2016, Chennai: In its move to stretch its reach, BookMyShow has acquired Fantain Sports, Chennai based startup that deals in fan relationship management and analytics. With this acquisition, company is not only aiming to expand its growth but also to increase its user base as well. 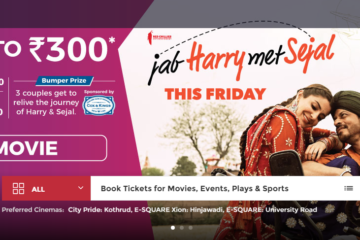 Fantain Sports provides fan insights, engagement and monetization on its proprietary fan relationship management (FRM) platform specifically catering to sports businesses in India, reports ET. 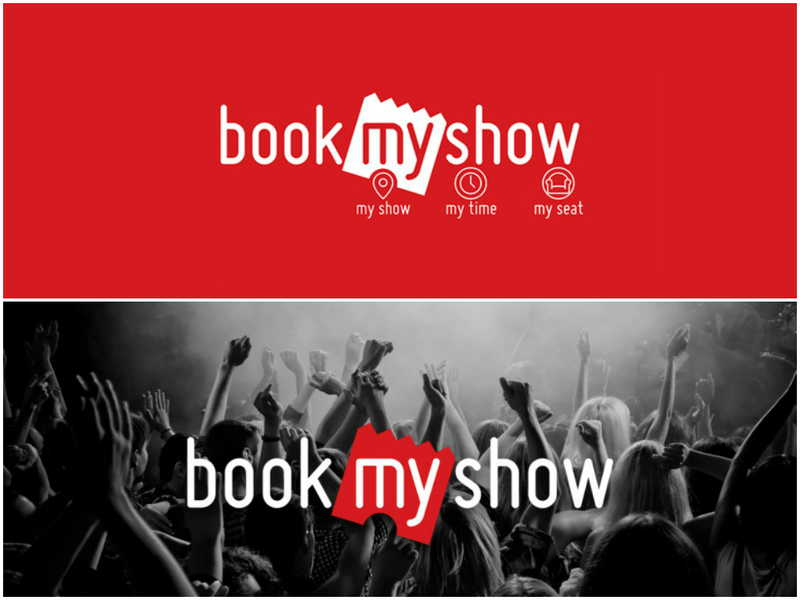 Speaking about the acquisition, Ashish Hemrajani, Co-Founder, BookMyShow said, “BookMyShow will utilize the analytical intelligence data provided by Fantain to gain insight about sports fans, sports as a category is becoming a strong focus level for us.” However, he declined to reveal the further details of the deal. Fantain Sports is a joint venture of Anand Ramachandran, Vivek Venugopalan and Aravind Ramachandran founded in 2013. It has been associated with renowned IPL brands such as Kolkata Knight Riders and Sunrisers Hyderabad. Apart from cricket, it is also planing to venture in other sports such as kabbadi and tennis. 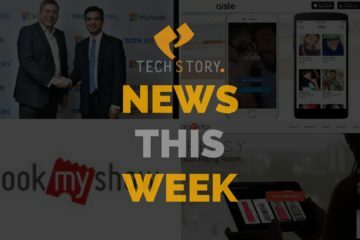 According to BookMy Show’s Hemrajani, his company isn’t actively looking to make acquisitions but will continue to be on the lookout for any startups that could help expand reach. 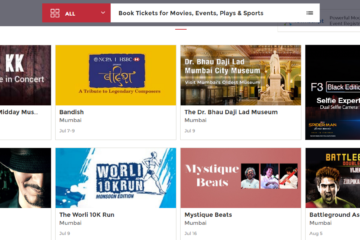 This development is marked as company’s third acquisition as earlier, it had acquired Eventifier over a cash deal of US $ 2 million and Chennai based startup, Ticket Green in an undisclosed amount. 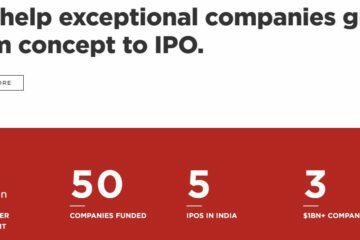 Next ArticleWhat Can An Insanely Great Story Do For Your Startup ?